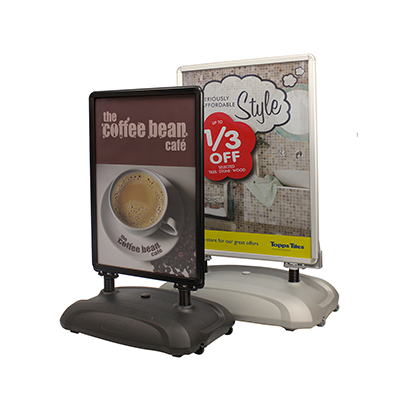 The Sightmaster 3 is a stylish poster frame features a unique rigid ‘kick proof’ panel providing an effective system for a range of external uses. 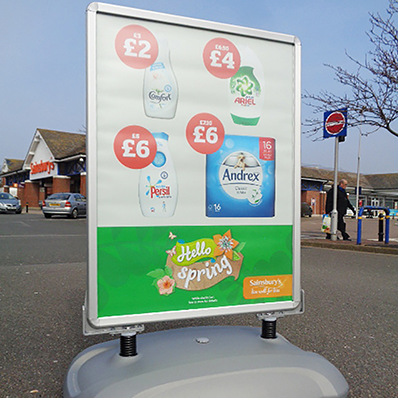 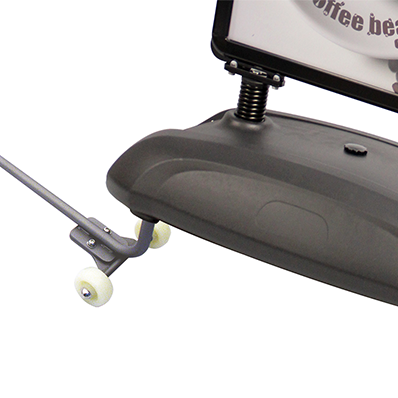 The snap-frame allows posters to be changed in an instance making this system ideal for locations with regular updates. 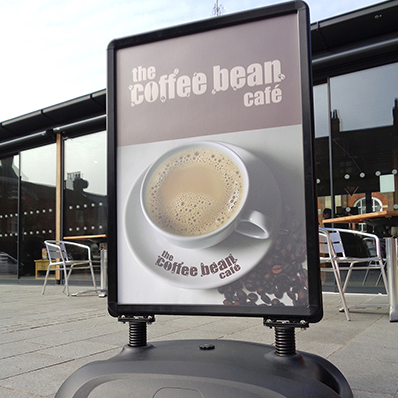 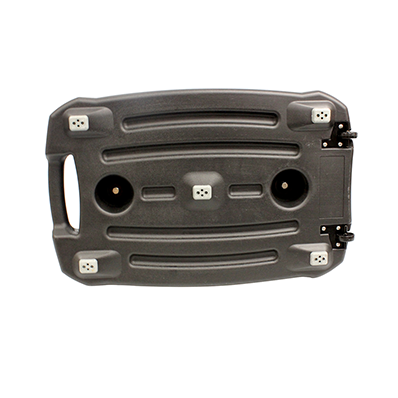 The large display will stand out on garage forecourts, supermarkets, retail outlets, etc.